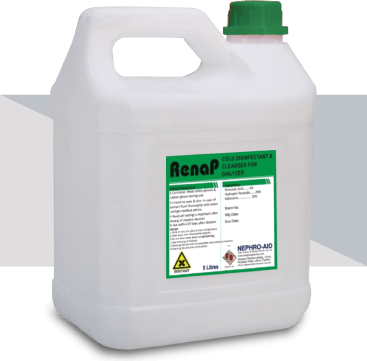 RenaP® | Renacon Pharma Ltd.
Renacon Pharma is exporting its hemodialysis concentrate to several countries including Nepal, Vietnam, Jamaica, Sri Lanka, Malaysia, Kenya, etc, while export communication / registration of product is being carried out in a lot more. 18-k.m, Ferozepur Road, Opp. Nishter Colony, Lahore, Pakistan.